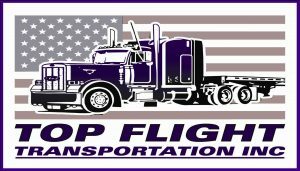 Carriers, welcome to Top Flight Transportation, Inc! Top Flight is a fully bonded and insured transportation brokerage (see bottom of page for links to our bond and authority). 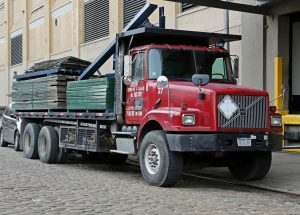 We move van, flatbed, and over-dimensional freight all over the United States, Canada, and some parts of Mexico. Our exceptional staff of experienced brokers wants to hear from you today! Please call 503.297.6272, our main number, and ask for dispatch. Or, if you are already familiar with one of our brokers, they can be reached at their direct dial numbers. Certificate of Insurance proof from your agent; minimum $1,000,000 Auto Liability, $100,000 Cargo, $500,000 Worker’s Comp or statement declaring legal authority not to carry Worker’s Comp. 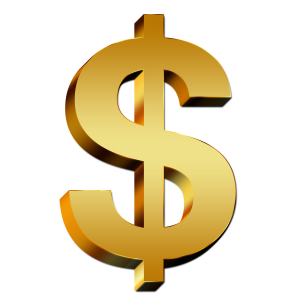 We may require $1,000,000/$2,000,000 Aggregate General Liability insurance to move freight for some customers. Information Sheet with detail regarding lanes, type of equipment, etc. We pay our carriers promptly within 30 days of receiving a signed original Proof of Delivery (POD) and other required paperwork for the load.